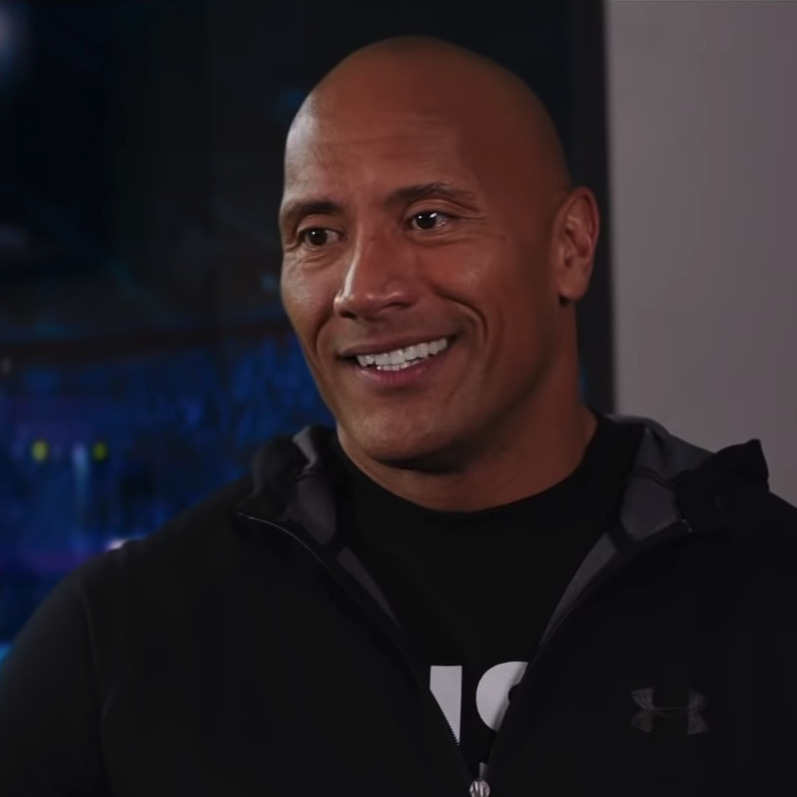 No matter how many high-profile action movies he carries, Dwayne Johnson will always be The Rock, the first third-generation wrestler the World Wrestling Federation (now the World Wresting Entertainment, or WWE) ever knew. Now, the bonafide Hollywood star is marrying his two worlds by heading back to the ring in his newest flick, Fighting with My Family. The first trailer for the movie introduces a family of WWE fanatics who make a living by wrestling in small venues — until one day a representative from the WWE (played by Vince Vaughn) recognizes talent in siblings Paige (Florence Pugh) and Zak (Jack Lowden) and invites them to try out for the big leagues. Unfortunately, only Paige makes the final cut, ending up with the opportunity of a lifetime, a disgruntled brother, and a brand new relationship with The Rock. And since this very meta movie wouldn’t be complete without at least one Fast and Furious reference, at one point The Rock calls up Paige’s dad, whose disbelief in the caller’s identity leads him to say, “Yeah, and I’m Vin Diesel, mate,” before hanging up. Check out the trailer above. Fighting with My Family hits theaters in February 2019.